The Nokia 5 has gotten hold of a new variant in India which boasts of more RAM than the original. The older variant featured 2GB of RAM and the new one gets to play around with 3GB of RAM. Nokia hasn’t announced why exactly this new model exists, but our guess is that it wants to offer a choice to consumers who might be willing to pay a little extra to get more RAM breathing space. The 2GB Nokia 5 costs Rs 12499 and the new 3GB one gets a Rs 13499 price tag. It should be noted that Flipkart lists the official rate of the Nokia 5 at Rs 15299 and is in fact offering an 11% discount on that. The online retailer is set to begin selling the smartphone at midnight on November 7. It’ll be the only place the handset is available till 14 November. On that date, the Nokia 5 will also make its way to select offline shops across the country. 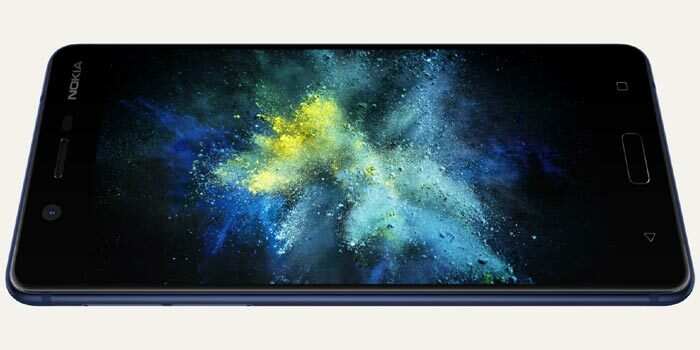 To recall, the handset has only been available through physical retailers ever since it hit India in August, so its appearance on Flipkart is a new development. Flipkart is trying to make the Nokia 5 more attractive by partnering with Reliance Jio. The latter is pledging to serve up an additional 5GB of data upon every recharge of Rs 309 and above. This is limited to 10 recharges up until 31 August 2018.